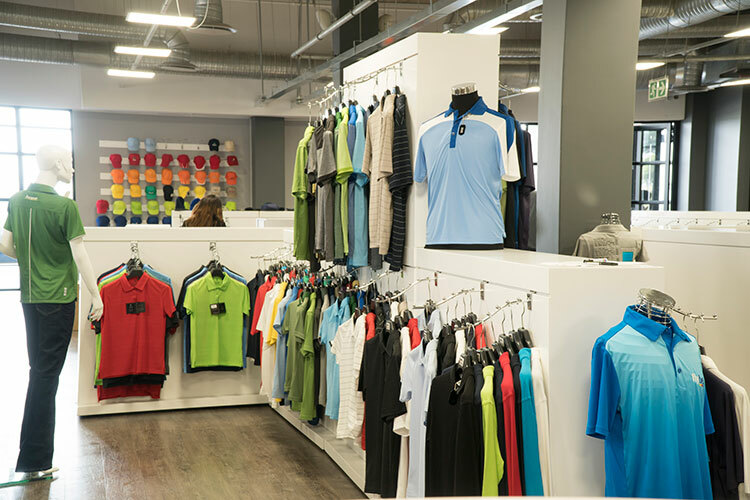 Sporting Images is a corporate branding supplier in Cape Town that specialises in providing high quality branded clothing and corporate gifts. 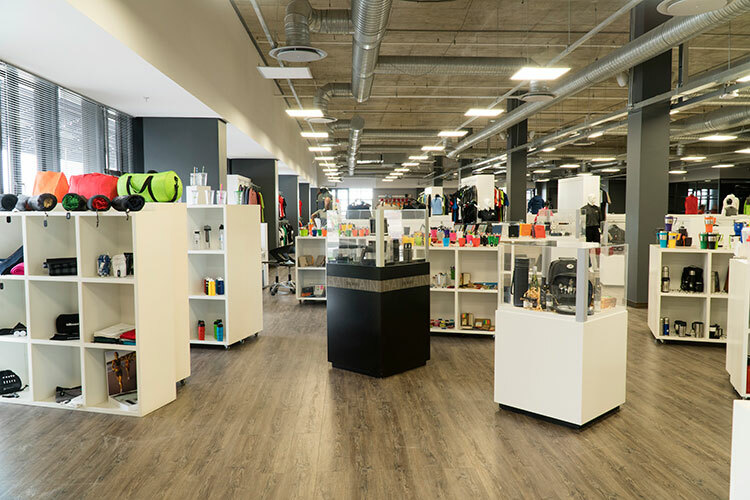 Our areas of specialty are in corporate branding, branded clothing, branded headwear, sports brands and sports wear, promotional products and corporate gifts. We have a substantial amount of experience and expertise in all the above listed branding categories in both the corporate and advertising industries. We pride ourselves on quality and only partner with the best vendors to make sure we meet our clients’ needs and requirements. The purpose of branded clothing is to create a distinct and lasting impression of a company. Effective branding and branded clothing creates a unique, persistent identity that people associate with. Branded clothing, such as corporate clothing, jackets, shirts, and more offers a cost-effective branding option for your business. Adopting a branded clothing strategy has both internal and external benefits for a company. One of the most significant advantages of branded clothing, such as corporate clothing, is that it helps to build a distinct corporate culture among employees. The wide variety of corporate apparel items also makes it easy to find a comfortable and chic option that employees will love. Beyond simply making it easier for employees to choose an outfit in the morning, corporate apparel fosters identification with the company’s values and mission. Do you need to make your brand more recognisable? Corporate gifts are the perfect way to build brand awareness and credibility, and should never be underestimated. Strengthen your corporate brand beyond just corporate clothing – extend your branding reach through corporate gifts. Along with extending you corporate branding to include corporate gifts, the corporate gifts you will be handing out facilitate in strong relationship building. One of the most effective ways of doing this is by choosing the correct corporate gift that is both practical and aesthetically pleasing. Corporate gifts have to be designed with loyalty and customers in mind. With your corporate gifts you want to build customer loyalty as well as strengthen your brand by leaving your legacy and lasting impression behind to keep your brand fresh in the mind of your customers and prospects. You have been highly efficient, cheerful and helpful! It has been an absolute pleasure working with you and I will definitely recommend Sporting Images to colleagues going forward. We were extremely impressed with the high quality products, embroidery and service that we received. We have already made many recommendations and will continue to do so in the future. I have ordered various promotional goods from your company as well as our staff Caps over the past few years, and I have never had to worry about missing a deadline, quality or lack of service, you truly excel in all of these areas. Thank you so much for the high quality branded jackets and shirts for Coastal readymix. Your turnaround time and work ethic was a pleasure to deal with and we will defiantly be doing business with you again in the future.